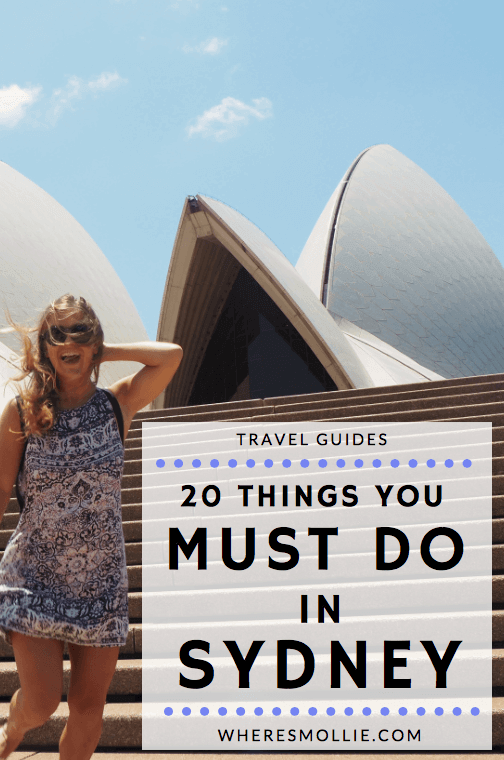 If you’re heading or thinking of going to Australia then I’m sure a trip to Sydney is somewhere up there at the top of your list? And rightly so, it’s one hell-uva-place. 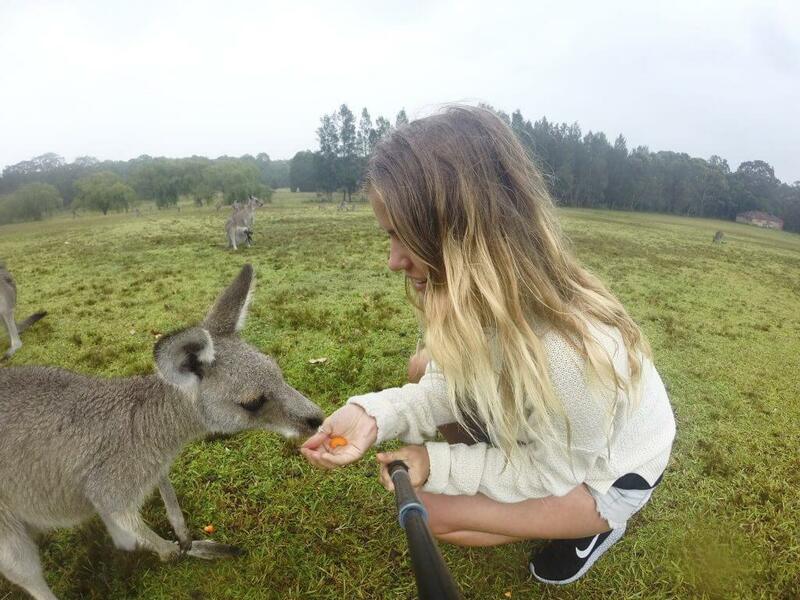 To conclude our 7 week backpacking adventure through New Zealand and East Coast Australia we eagerly headed to our final destination Sydney – with a week to play with. You can otherwise expect to pay around $25-35 Aussie dollars for a hostel bed here. There is SO much to Sydney, and even with a week there we felt we had only just begun uncovering it. 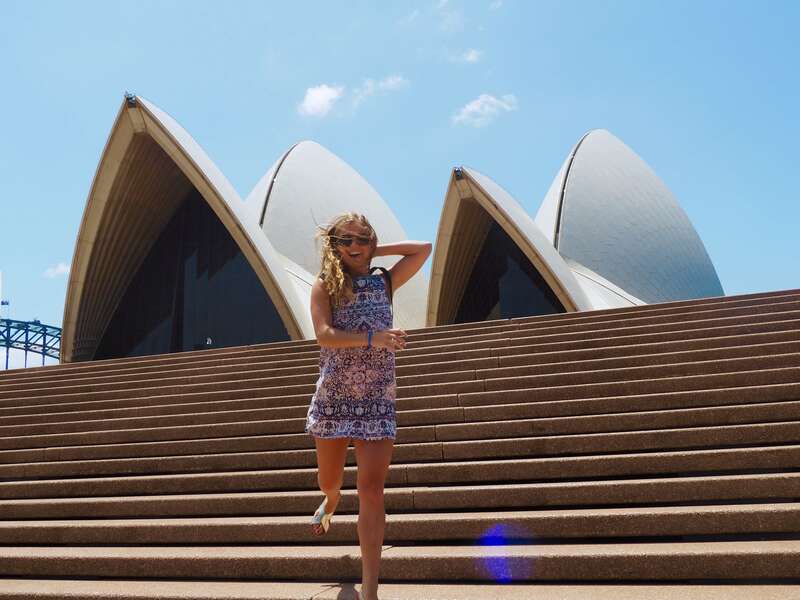 From the Botanical gardens, Darling Harbour, and it’s stunning beaches to the CBD (central business district), Hyde Park and the Opera house… Sydney is so diverse and can cater for every type of traveller. 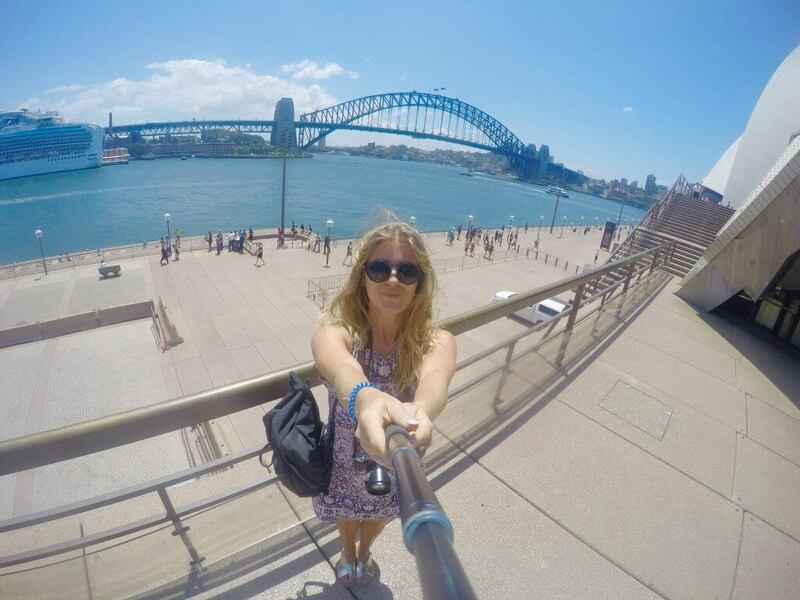 If you’re tight on time, check out my ‘Guide To Spending 3 Days In Sydney’ blog post. I always describe Sydney as a sunnier version of London with the addition of beaches and a consciousness of health and outdoor activity. It is one of my favourite places in the entire world. Sound good? YOU MUST GO. Undeniably pricey. Cheaper option – Climb to Pylon Lookout. 12. 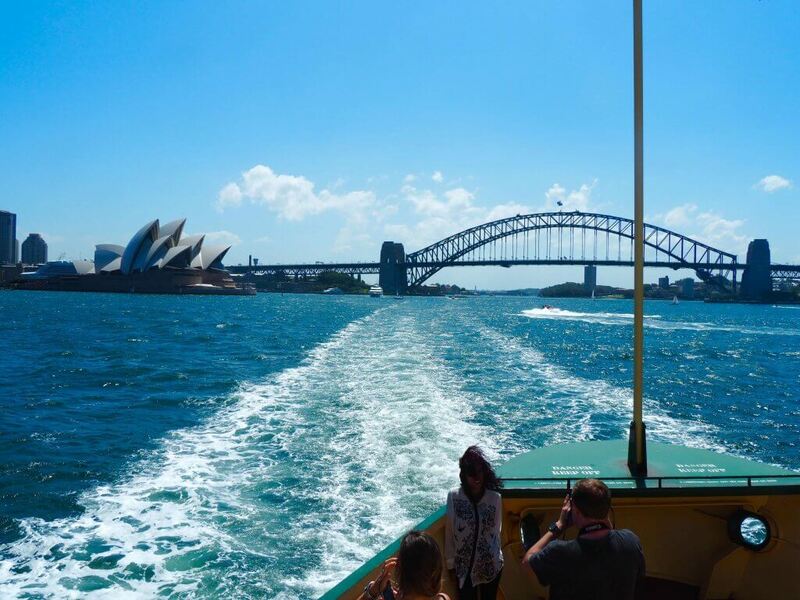 Hop on a ferry from Sydney Harbour to one of these beautiful spots: Manly, Watson’s Bay, Double Bay, Cockatoo Island. What hostel did you stay in in Sydney? Can you recommend one for everyone?